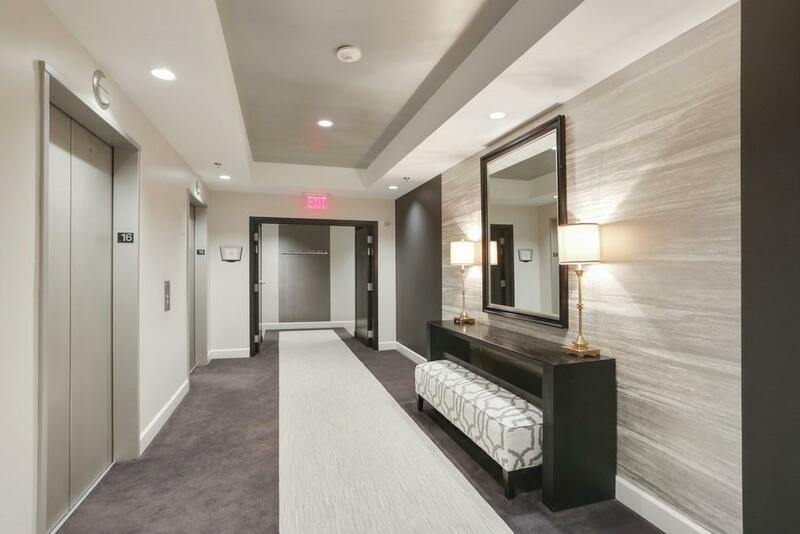 Looking for high rise living just steps from the Shops of Buckhead in the city center? 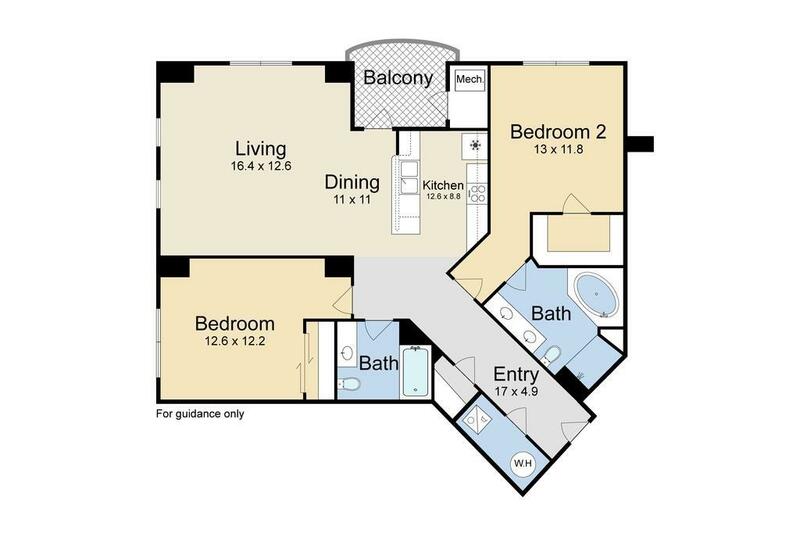 Come home to 325 Paces offering Buckheads most desirable lock and leave lifestyle with 24 hour concierge. 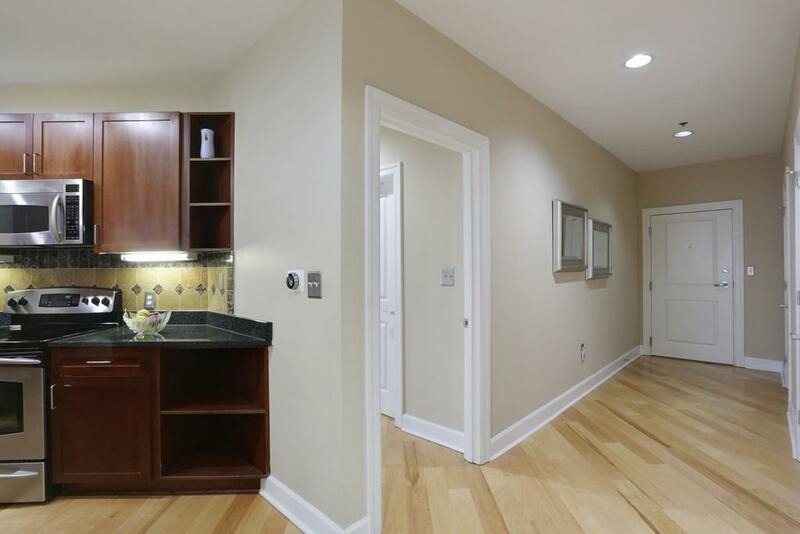 Updated throughout, Unit 1611 features sleek light wood floors set on the diagonal, rich, dark kitchen cabinetry, stone counters, stainless appliances and 2 parking spaces. Star gaze from the balcony providing a seamless outdoor living space. 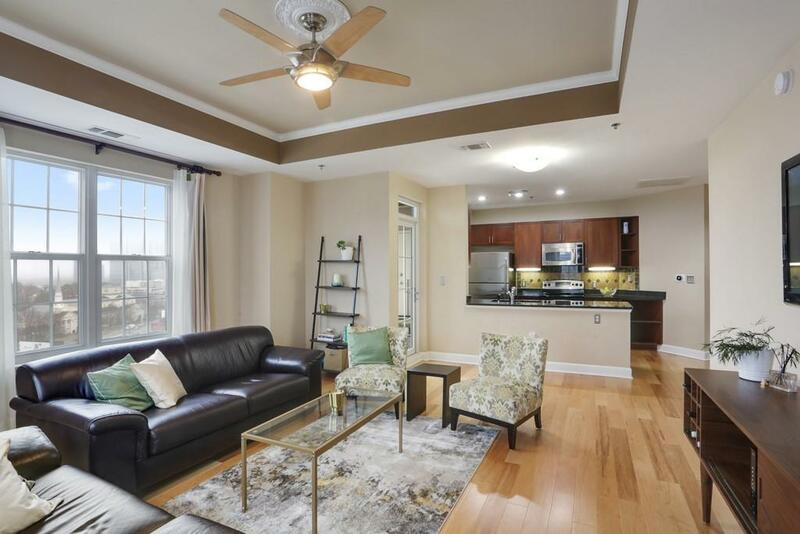 Streaming natural light and unobstructed city views highlight this corner unit. Amenities include club room, pool, tennis courts and gym.